PERFECT SOLUTION FOR SENSORY-SEEKING KIDS. 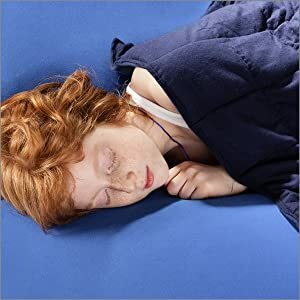 Inyard weighted blanket provides Deep Touch Pressure and sensory stimulation for children with Sensory Processing Disorders, Aspergerâs, anxiety, and autism. This proprioceptive sensory tool is perfect for children who crave physical touch but are unable to tolerate physical contact. The gentle compression helps organize your childâs sensory input and promotes brain development. CALMING EFFECT. The added weight of the blanket triggers dopamine and serotonin production, which improves mood and calms the bodyâs âfight or flightâ reaction. This is helpful in calming sensory meltdowns and settling hyperactivity of children with ADHD. NATURAL SLEEP AID. The therapeutic blanket combats insomnia by naturally increasing melatonin production. This means that your child will not only fall asleep faster, but have a full night of restful sleep. RISK-FREE PURCHASE. Unlike others, we stand behind our brand. If for any reason are unhappy with your purchase, contact us and weâll take care of it immediately. 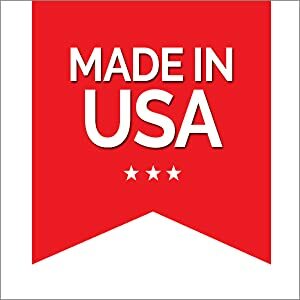 Our series of weighted blankets is proudly made in the USA and offers 3 different sizes in order to maximize the effect on the individual using it. The proper size of blanket for each child is determined by taking 10%-15% of the child’s weight plus an additional one pound (please see our weight chart above). 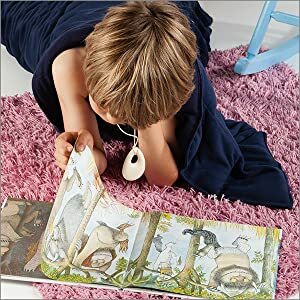 The blanket is perfect for calming down children with special needs by putting gentle pressure on their nerve system, creating a sense of security just like a hug would. Provides a naturally calming effect by putting gentle pressure on the nerve system. Creates a sense of security for the children as if they are being held and hugged by a human – enabling them to sleep and function better. The blanket is helpful in calming children with Autism, Asperger, SPD and ADHD. Perfect for calming down children after school and during therapy sessions. 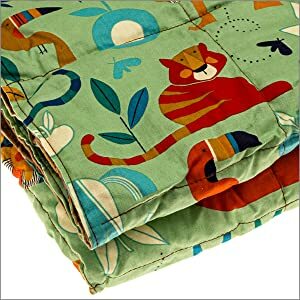 The minimum Age for using the Weighted Blankets is 2 Years Old. Weighted Blankets should never be used to restrain a person or to restrict their movement. 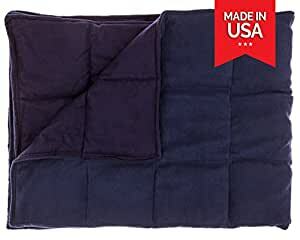 Recommended weight for a weighted blanket is 10%-15 of the Body Weight plus 1 pound. Weighted Blankets should never go past the shoulders, and should never cover the head. 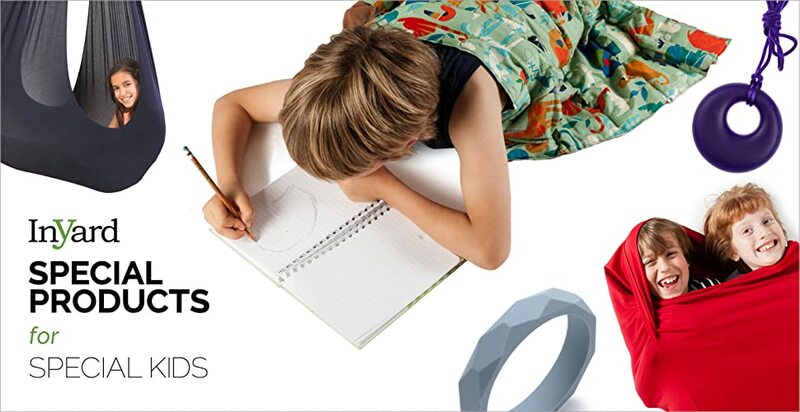 Check with the child’s therapist or doctor to advise on use and type of weighted product before purchasing. Just like many other success stories, InYard came into this world accidently. After selling products online, the InYard team discovered a swing that was made out of special material & added it to its online storefront . After great reviews from parents, which mentioned the swing’s therapeutic benefits and its amazing effects on their children, we understood that we had a special product in our hands. After making some changes a new creation emerged – the InYard Therapy Swings. 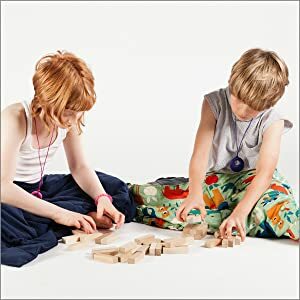 Many greater reviews later & the creation of our community – comprised of occupational therapists & parents of children with special needs – we extended our line of products, adding our Premium Weighted Blanket, the Snuggle Huggle and more. Fits different weights – choosing the right size is important – it’s extremely important. Recommended weight for a weighted blanket is 10%-15% of the body weight plus 1 pound.Please look carefully at the chart above. And different tastes – Choose from 2 snazzy colors.